This 9.2 Gal. 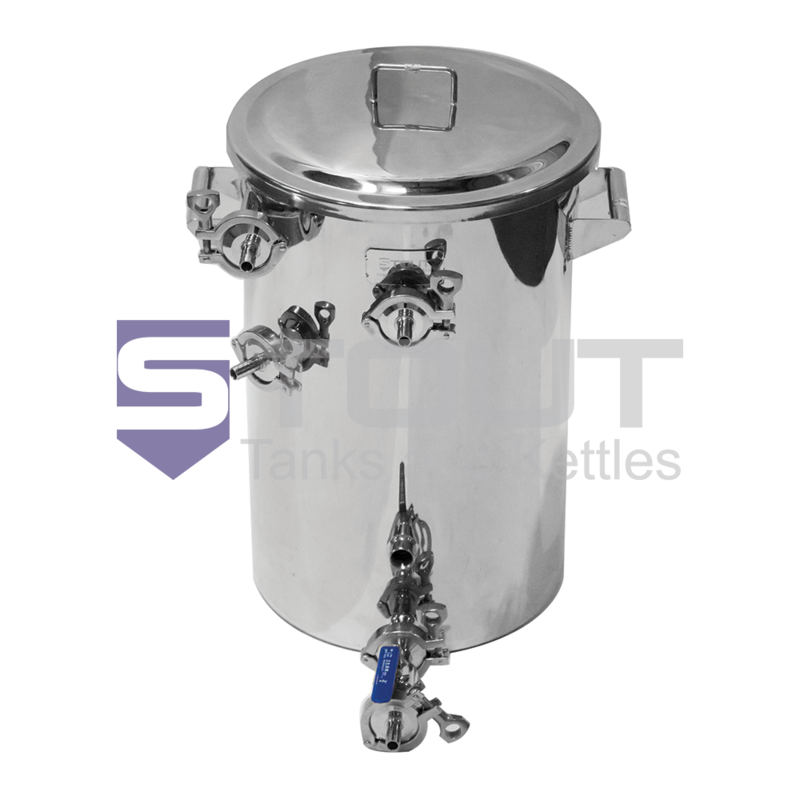 Hot Liquor Tank electric HLT is ideal for regular and LODO (low dissolved oxygen) brewing. 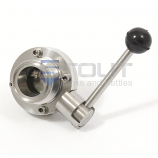 For routine brewing, the tangential inlet recirculates the water to prevent thermal stratification and improve efficiency of heat transfer to the HERMS coil, and the HERMS coil is a great way to manage your mash temperatures. For LODO brewing, the tangential inlet allows you to recirculate the water without aerating the water, and the HERMS coil allows you to quickly bring boiling water down to strike or sparge temperatures. It also features our latest design improvements. Instead of a sight glass, we've included laser level markings on the inside of the tank for easy reading.